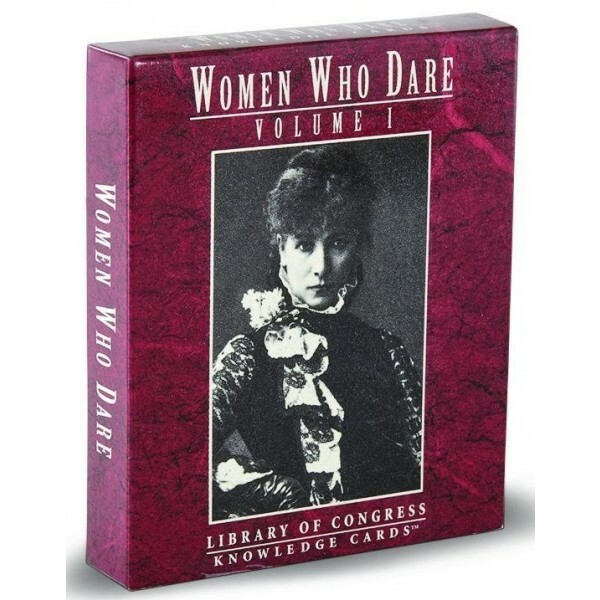 This collection of Knowledge Cards pays tribute to forty-eight inspiring women who have exhibited the courage and determination to reach beyond the ordinary and expected, often braving seemingly insurmountable sexual and political tyrannies in the process. Working in such varied fields as aerospace, the performing arts, literature, sports, and peace; the women profiled here have had in common the passion and drive, the insight and endurance, to make deep and lasting contributions in their respective fields. With portraits on one side and profiles on the other, these 48 fact-filled Knowledge Cards are a great source of condensed information all in a deck the size of a pack of playing cards! 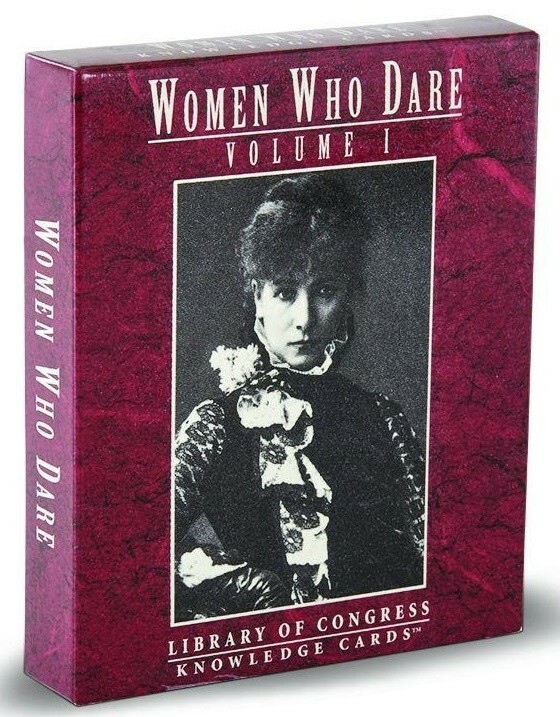 Discover the most important and interesting facts about these influential people in a concise, stress-free compilation. A quick and stimulating supply of information, perfect for students, teachers, history buffs, and the purely inquisitive, this deck is sure to spark your curiosity and encourage you to delve deeper into this compelling subject.